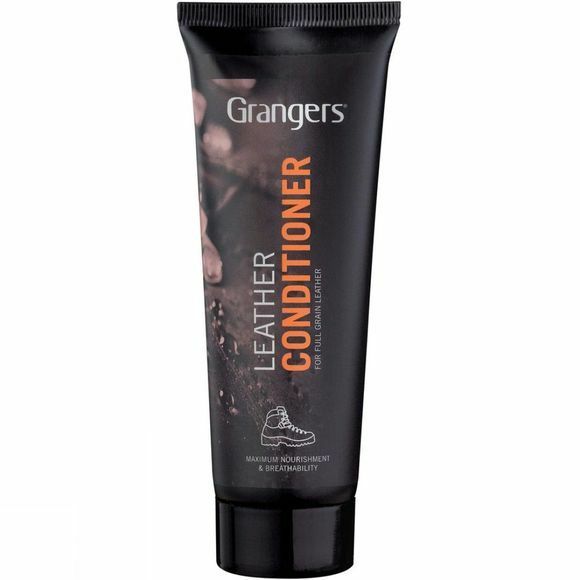 The Leather Conditioner from Grangers has been formulated to provide maximum nourishment for full grain leather boots. It helps to maximise the breathability of the boots and protects them from the build up of oil and stains. Conveniently it can be applied to wet or dry leather and still be highly effective.